Carbon Fiber Arm Boards are completely radiolucent with no metal parts to obscure the image. They are the perfect accessory for studies when "chasing the bolus" from the injection site is required. 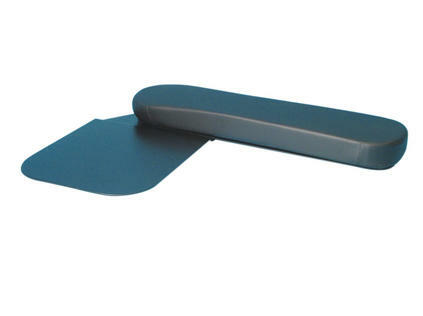 The body of the arm board slides under the table mattress and is held in place by the weight of the patient. Both single and double sided arm boards are available.